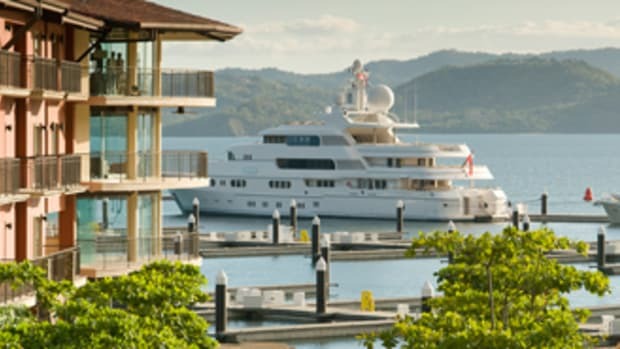 Island Global Yachting recently announced a new destination in its growing roster of five-star marinas and resorts—Marina Papagayo in Costa Rica. 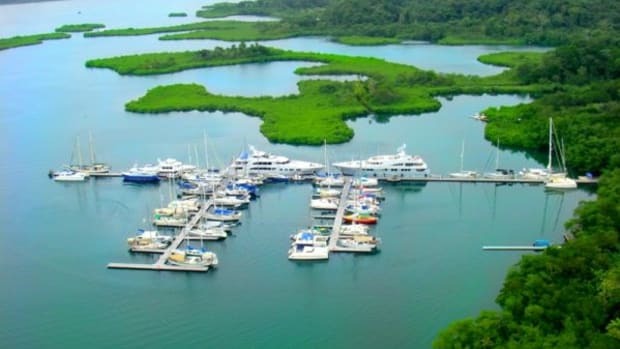 Located on the country’s north Pacific coast, the marina (opened since 2008) is part of a budding resort community of Peninsula Papagayo, which includes a mix of luxury residences. The destination includes a Four Season spa resort and 18-hole Arnold Palmer-designed golf course nearby. 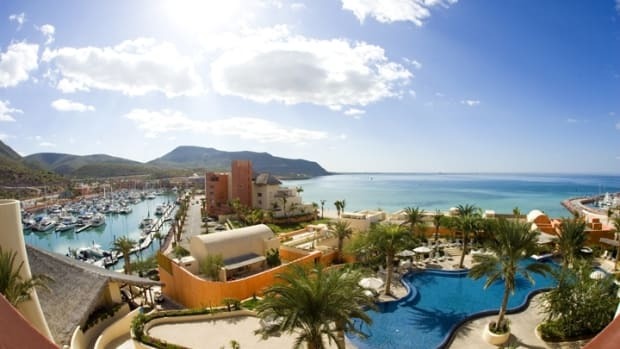 It is also close to fantastic fishing, eco-tourism (including the Santa Rosa National Park). 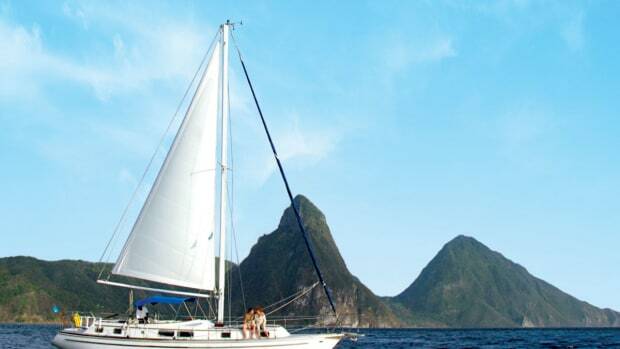 The peninsula, located south of the hurricane belt, is considered a safe haven from June to November and has lots to offer transient as well as permanent resident yachts. 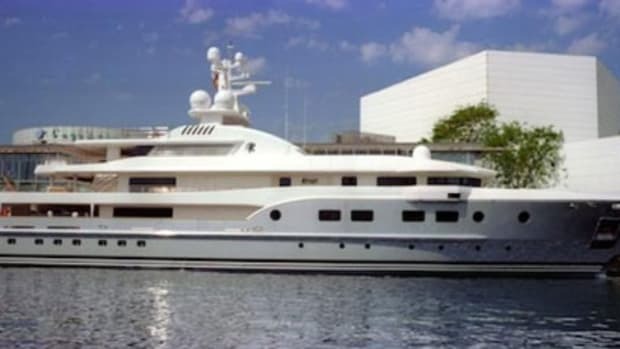 Marina Papagayo’s current 180 slips accommodate vessels from 35 to 220 feet with a minimum depth within the marina of 12 feet. 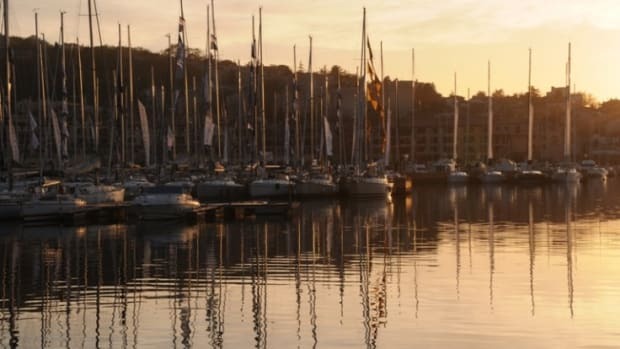 Nice wide docks, a store, laundry room, gym, pump-out services are part of a long list of onsite services, which also includes dockside concierge service. It has a convenient location to welcome guests. The closest airport, Liberia International Airport is about a half-hour-drive away and even closer by helicopter. 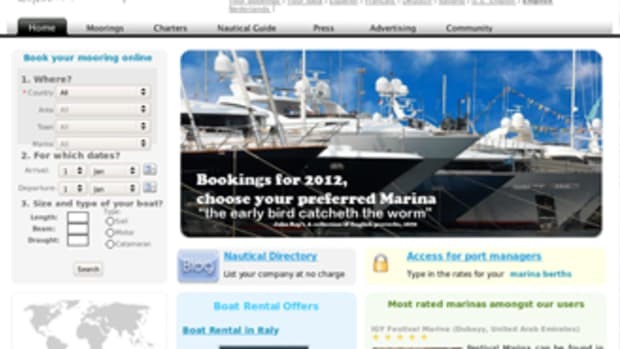 As a new member of IGY’s network, Marina Papagayo is now part of the Anchor Pass and Anchor Club loyalty programs. 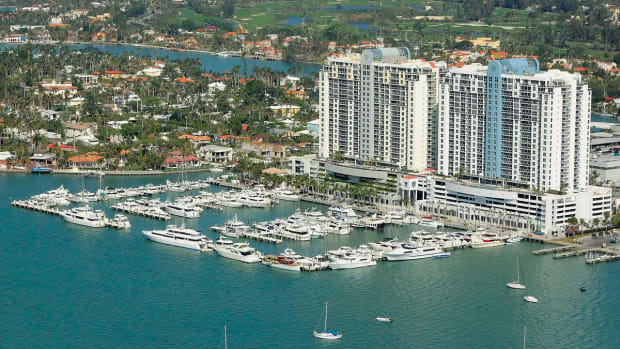 Anchor Pass allows members to dock at one of six select IGY marinas year round for one fee, and the Anchor Club provides captains of yachts of more than 80 feet to accrue rewards and receive incentives for stays at select IGY locations.